Judy graduated from high school in Kenedy, Texas and then attended Howard Payne University in Brownwood. Her courses for Real Estate licensure and many for continuing education have been through Spencer School of Real Estate in Houston. Judy is a member of the Victoria Board of REALTORS, the Texas Association of REALTORS, and the National Association of REALTORS. Judy is currently serving as the 2005 Trepac Chairman in Victoria County, she is a past Director of the Victoria Board of REALTORS and numerous other commitees. She is also a member of the Juvenille Diabetes Foundation. Judy, whose daughter Robin was diagnosed at 13 years old, is very involved in the cause. Judy says her most rewarding hobby is spending time with her family. Recently she spent most weekends watching her son, Tim Vanzant #83, play for the Texas Aggies Football Team. Tim was a walk-on and ended up lettering 2 years and earning a scholarship. He was also awarded the Fightin’ Texas Aggie Heart Award his senior year in college. 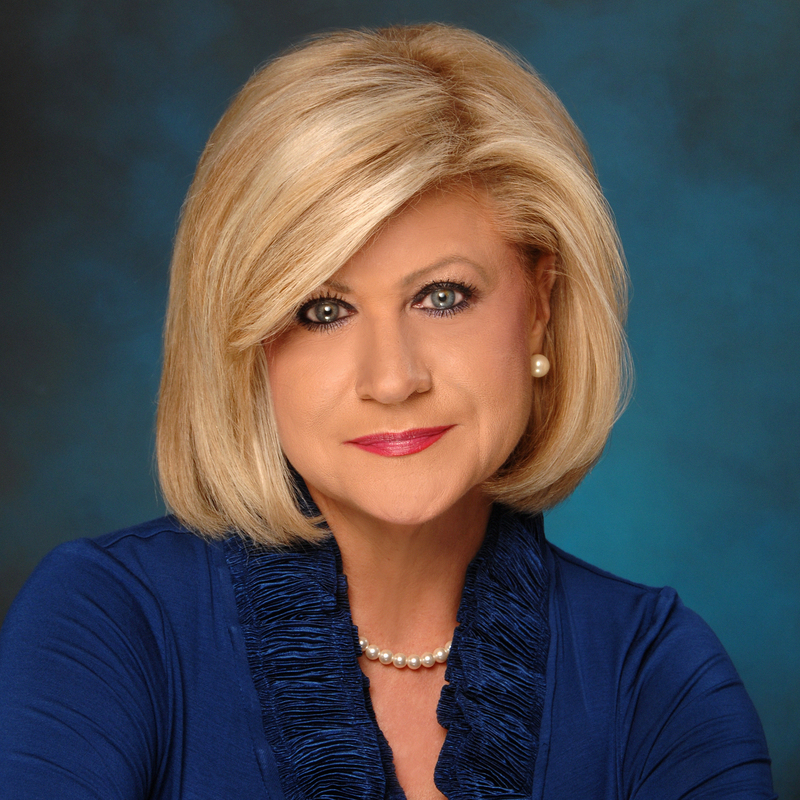 Robin, Judy’s daughter, graduated from Texas A&M and is a very successful real estate agent for John Daugherty Realtors in Houston, Texas. She is very involved in the Houston Juvenile Diabetes Foundation and she loves her life there. “Judy stayed on top of everything. She went above and beyond in keeping a watchful eye over our house. She recommended many things to improve the look and appeal of the home. She is very knowledgeable, compassionate, and personable. It was very obvious that she put forth a great deal of effort to sell our home in a timely manner. I would highly recommend her. was also sound, helping me make decisions I need to make in order to facilitate this sale. She became very transparent between the buyers and myself, which I appreciated very much. “I wanted to express my sincere appreciation and gratitude for the extraordinary effort Judy VanZant afforded us in selling our home in Inez. Our home sale wasn’t without it’s challenges, even being a beautiful, custom home. The combination of a down-market and a very complex Company relocation process demanded a knowledgeable, communicative and persistent agent to sell our home. Judy’s knowledge of the local market, both historical and current, combined with her understanding of managing delicate relocation sales attributed to a successful and trouble-free sale. I recommed Judy VanZant to anyone who demands the best in a realtor, complex sale or not; a professional realtor you can count on. “This will be the fifth house I have owned. All but one of those you helped find and guided me througt the purchase. Thank you for not only being professional, but caring enough to be a friend through each one. Thanks again”. “We were very pleased with the service we received. Judy was very concerend about making sure that she met all our wants and needs while searching for our new home. We would really like to thank her for a job well done”. “Judy’s service and attentiveness exceeded our expectations greatly. She took our comments and responses and honed us in on the best selection quickly. She didn’t take us to homes out of our league, and she didn’t take us to homes that clearly didn’t fit our needs. I would highly recommend Judy as an agent to anyone. I actively refer her to friends that are either buying or selling real estate locally. “We chose our real estate agent, Judy Vanzant for several reasons. She was highly recommended by previous clients we knew. Her service and dedication was spoken about the most. Another reason was her reputation as an agent who fought for what her clients wanted and needed. Judy’s service was well above our expectations, which are set high. She was available when we needed her, whether it was in person or by phone. She fully explained every question we had and never made us feel belittled by any question we asked. The service of the office in general was extremely efficient and friendly. We felt at home when we walked in the Cornerstone office. The timely manner in which our request of findings a new home was the one thing that left the biggest impression. Locating houses to view was scheduled quickly and when it was time to make an offer, assistance was immediate. All paperwork was handled in a timely fashion, which allowed our experience much more enjoyable. Updated: 23rd April, 2019 12:03 AM.